Our Danish office is located in Vamdrup. 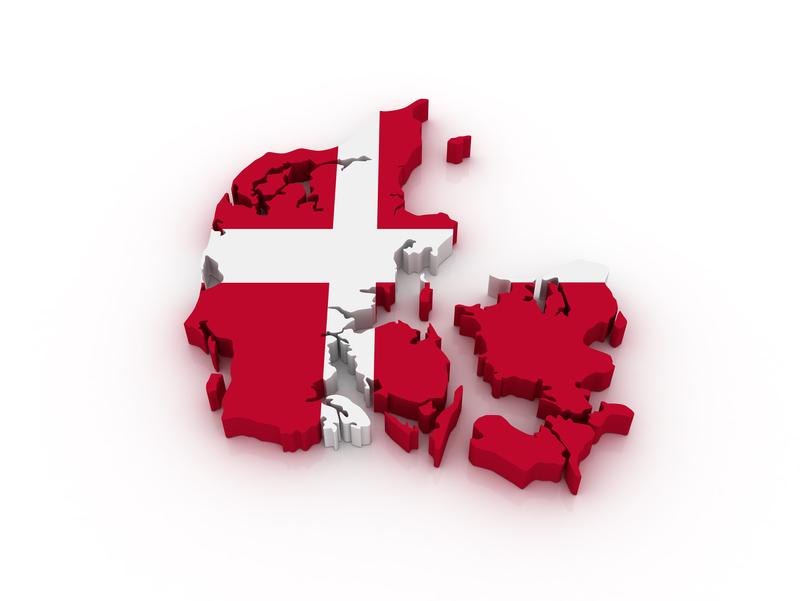 Was established in order to provide more efficient, fast and high quality service to our customers in Denmark. Address: Villagade 6, 6580 Vamdrup, Denmark.